Hoaxes have happened throughout human history as people have always tried to fool others into believing something that simply isn’t true. Sometimes the hoax is an attempt to gain publicity or fame and fortune, while in others it is done purely for the pleasure of having tricked people. The advent of social media has only made it even easier for pranksters to quickly spread false news to all corners of the world, allowing millions of people to be fooled. The Alien Autopsy was a film that was released by the British entrepreneur Ray Santilli during the 1990’s. He announced that it contained actual footage of a dissection of an alien that came to Earth during a UFO crash at Roswell in 1947. He had apparently bought it from a retired military cameraman and it was eventually sold to news outlets around the world, though Santilli admitted in 2006 that the film was a fake. 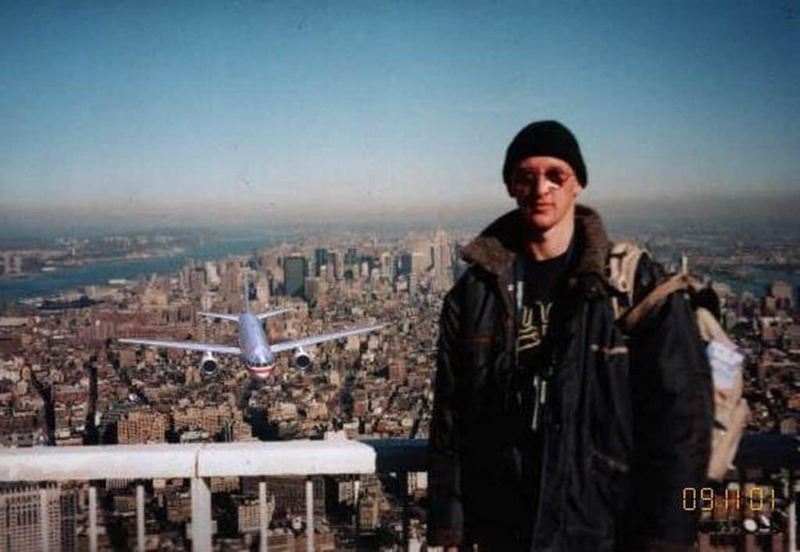 Not long after the tragic events on 9/11, a photograph emerged online that appeared to show a tourist standing on the building just before the tragic events unfolded. According to reports at the time, the photograph was taken only seconds before the terrorist attack took place. The truth though, was that it had actually been taken in 1997 and had simply been photoshopped to add in the plane at a later date. 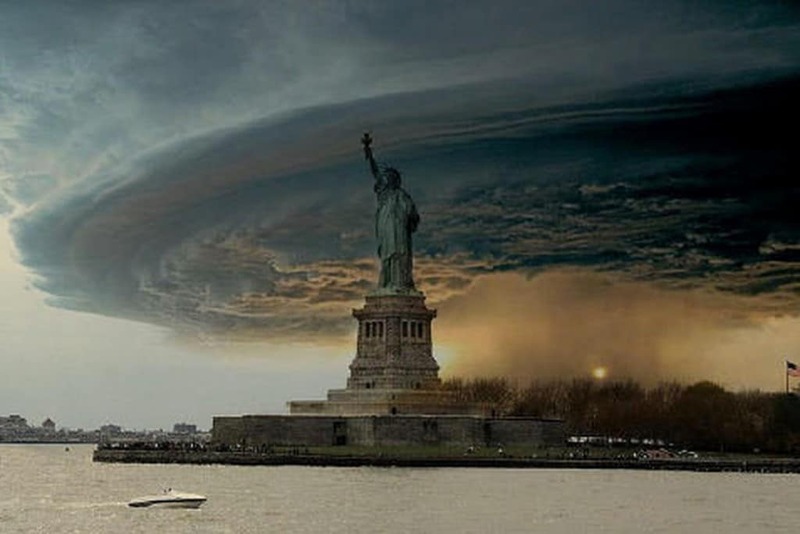 The frightening 2012 storm Hurricane Sandy led to a whole host of fake images overwhelming people’s news feeds and profiles. While plenty of the photographs were genuine and showed off the dramatic nature of the deadly weather, others had been heavily photoshopped. The most famous of these was one that showed the clouds gathering vividly over the Statue of Liberty. There are often claims from studies that state that redheads are likely to go extinct in the coming years, though it is rarer for the same to be said of other hair colors. However, a 2006 hoax study made the bold announcement that blondes would be extinct by the year 2200, leading to much of the public believing it. Even established news outlets such as the BBC carried the story until the World Health Organization issued a statement denying the claims and pointed out that the study was not genuine. Writer H. L. Mencken set out in 1917 to see how many people he could fool into believing that the American public had only adopted the bathtub after President Millard Filmore had installed one in the White House. 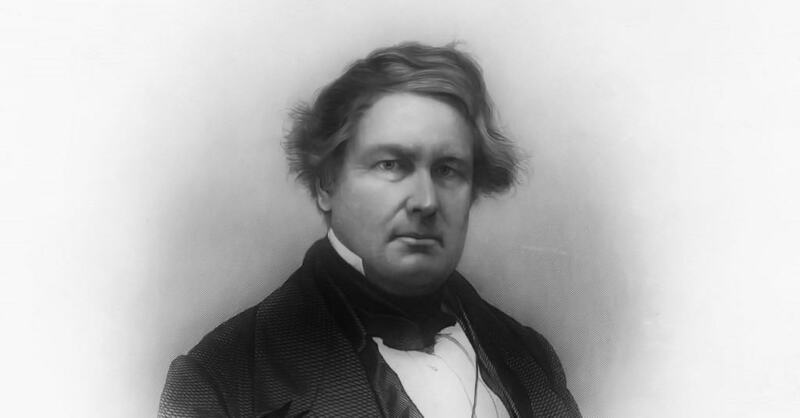 His 1,800-word article about the origin of the bath and the anniversary of its introduction into the USA was published in the Evening Mail and was taken as the gospel truth by many people for decades, despite the fact that no word on the piece was true. It is still cited to this day, with websites and outlets referring to the event. 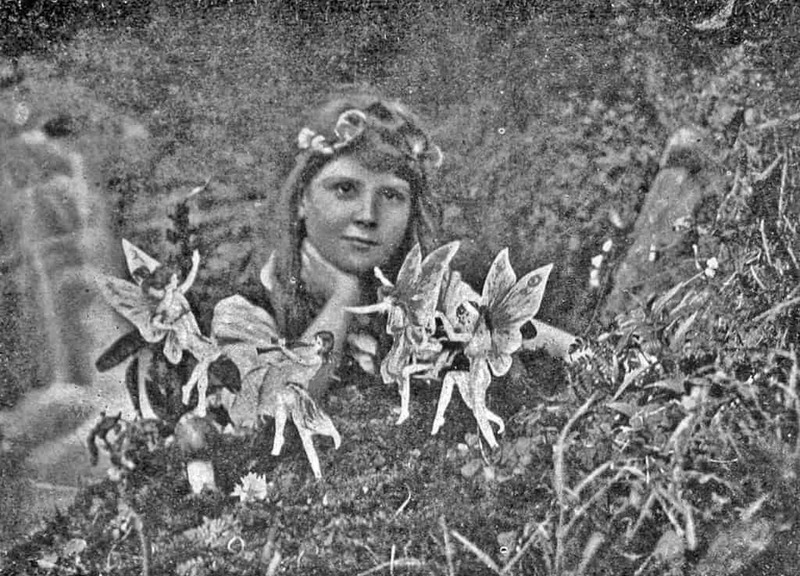 Elsie Wright and Frances Griffiths managed to convince a large number of people that photographs that they had taken had actually captured images of real life fairies. Many experts were unable to prove that they were fake due to the lack of technology in 1917 while prominent figures such as Sherlock Holmes author Sir Arthur Conan Doyle were supportive of the pictures. They two women later admitted that four of the pictures were hoaxes, however maintained that one was genuine. Most people now agree that this is likely untrue. 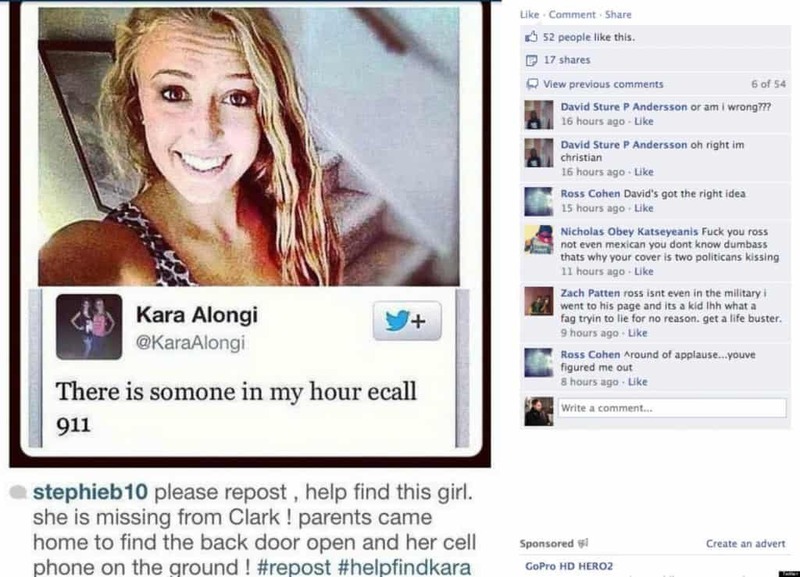 When a girl named Kara Alongi sent out a Tweet claiming that there was somebody in her house, thousands of people began to share the post across all forms of social media in fear the she could be in serious danger. The hashtag #HelpFindKara went viral while concerned users contacted police as they believed that she have been hurt or even kidnapped. The hoax eventually came to light when police officers revealed that Kara had faked the entire ordeal. European newspapers and online outlets spend every single summer and winter period full of speculation about potential transfers that might happen between the top football clubs. This leads to millions of people flooding to sites such as Facebook and Twitter as they look for any rumors that might be spreading around. 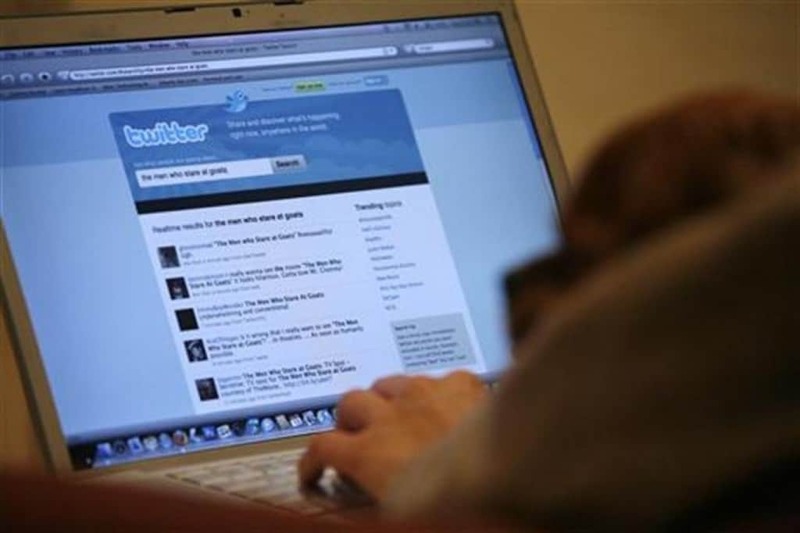 One 16-year-old man took advantage of this to gain hundreds of thousands of followers in just a few weeks by claiming to be a journalist for several newspapers while revealing made up information on Twitter. He was only outed when The Times and The Daily Telegraph announced that he didn’t work for them. Scientists in the early 20th century were eager to find fossils that showed a missing link between humans and their early ancestors. 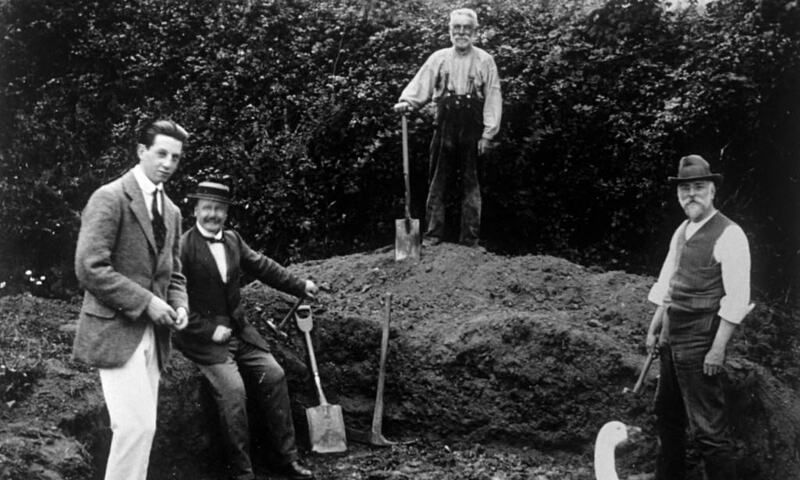 In 1917, a skull was discovered by Charles Dawson at a gravel pit in Piltdown, United Kingdom. He presented the skeletal remains to scientists, many of who believed that it was genuine, claiming that it showed an ape like jaw on a human head. This is exactly what it turned out to be when it was tested, as it was three sets of bones from a human, a chimpanzee and an orangutan. 4chan is infamous for its rowdy and controversial behavior. In 2012, members of the forum decided to carry out a prank that they hoped would spread around the internet, convincing people that popstar Justin Bieber had been diagnosed with cancer. The huge popularity of the singer meant that there were thousands of people gullible enough to fall for the hoax amongst his fans. 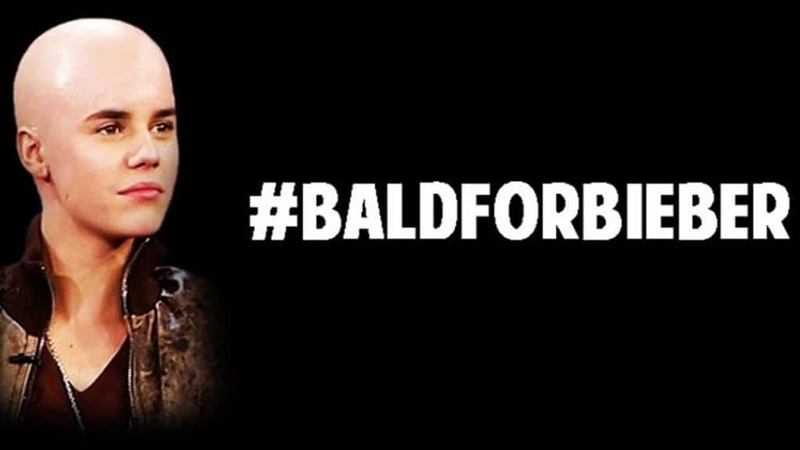 The culmination of the event led to several youngsters shaving their hair as a show of solidarity for Bieber despite the fact that there was nothing wrong with him.